The comedian caused a stir when he ate at a little Vietnamese place in a strip mall near Lime Ridge Mall. The owner didn't know who he was. In a week when a Hollywood director has already been live tweeting his local foodie experiences, Hamilton's culinary scene just got a little more star power. 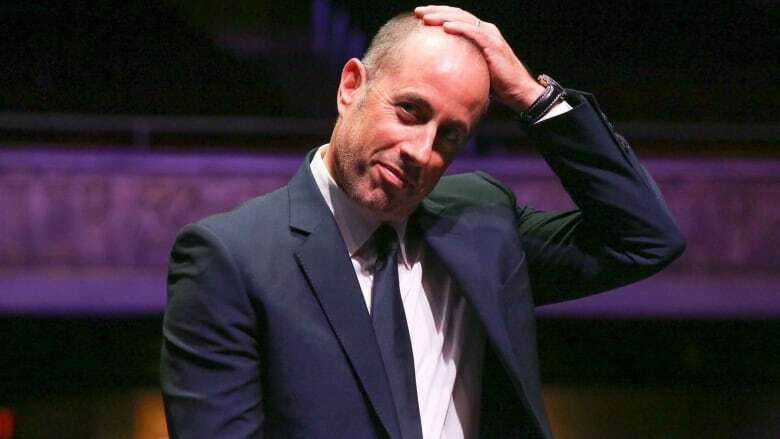 Jerry Seinfeld, here for a show at Hamilton Place, caused a stir when he popped up at a small Vietnamese restaurant on the Mountain on Saturday. 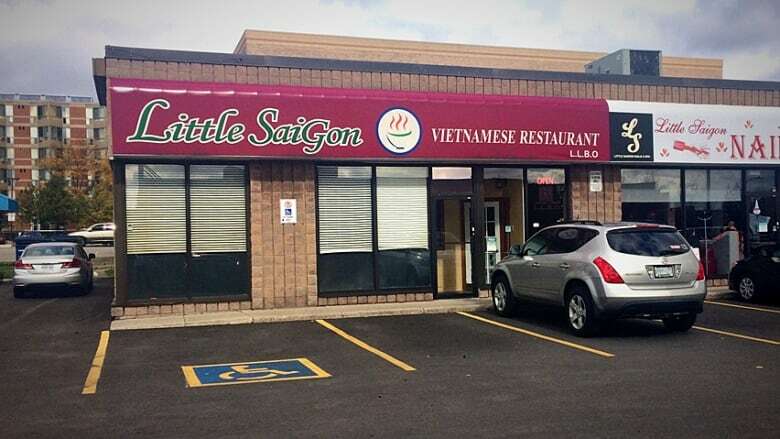 The comedian dined at the Little Saigon near Lime Ridge Mall, much to the glee of the roughly dozen people in the restaurant. "He's just a normal person," said Ram Varad. "My daughters asked for autographs and he signed them." "It was really cool to have him in the same restaurant," said Pat Pongetti, who described himself as a big Seinfeld fan. "I think he was talking about Paul Reiser or something like that." Seinfeld told the CBC's Matt Llewellyn that he found the restaurant from an internet search. "I love little places like this," the comedian said. "It has really great reviews so we thought we would try it out." Seinfeld isn't the only big name enjoying Hamilton's food scene lately. Director Guillermo Del Toro was in the city recently to film The Shape of Water. He tweeted about his love of the food scene. "I know there's a Seedy side of Hamilton, but you can feel a transformation from the last 5-6 years," he tweeted, calling the city "full of promise and surprises." As for Little Saigon, owner Tommy Trin was pleased Seinfeld enjoyed his crispy chicken, crispy duck and beef stew. But he didn't know who he was. "I didn't know him," Trin said. "Some customer here told me and now I know." As for the visit, he said, "maybe it's good for us."